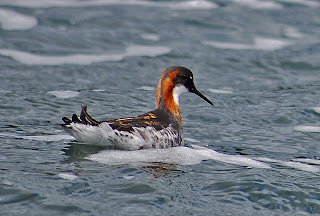 This amazing photograph of a Red necked Phalarope was taken at Shustoke Res., Warks. a fortnight ago from a Sailing club rescue boat by a member of the Sailing club. 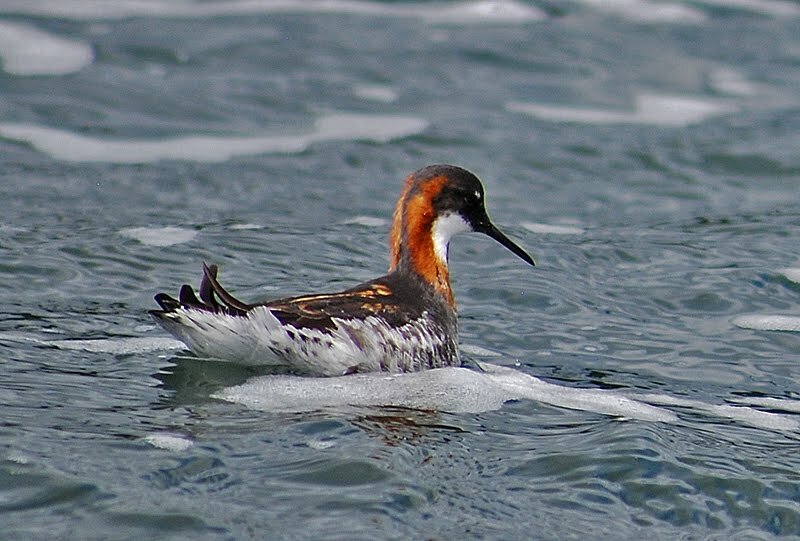 Apparently the bird was not seen by any local birders.